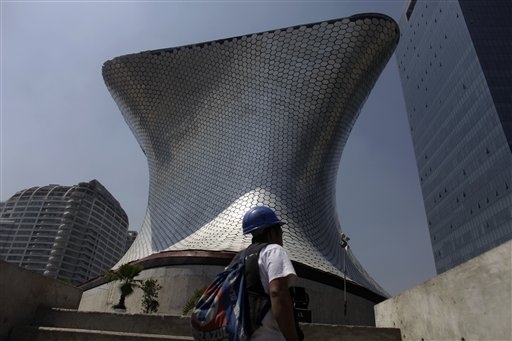 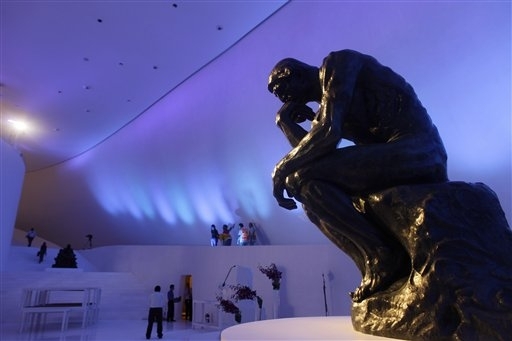 Billionaire Carlos Slim, the world’s richest man, gives a sneak peek tonight at his new Soumaya Museum in Mexico City, representing one of his biggest gifts to the art and museum worlds. 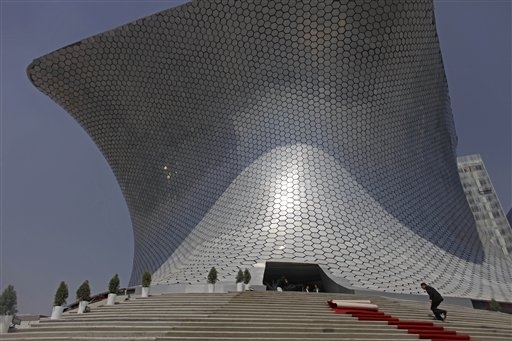 The gleaming, aluminum-plated structure, which cost an estimated $34 million, will be free to visitors. 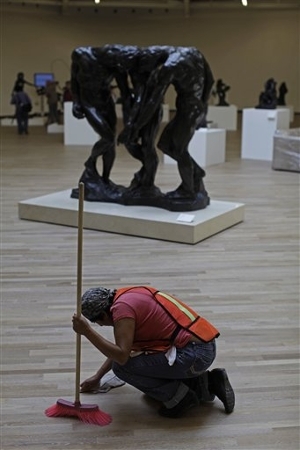 The Carlos Slim Foundation will underwrite all of the museum’s expenses, including maintenance and the cost of mounting exhibitions. 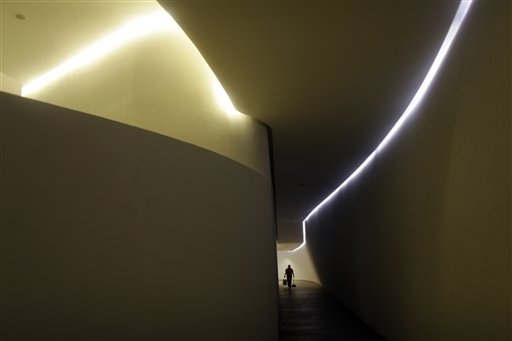 The museum was designed by Slim’s son-in-law, architect Fernando Romero, 39, who apprenticed under Pritzker Prize winner and urbanist Rem Koolhaas. 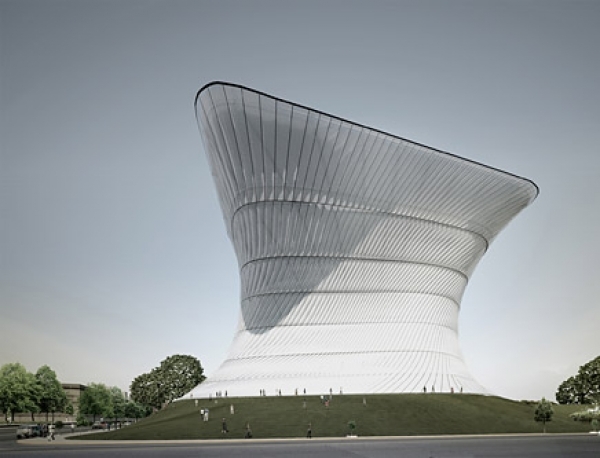 The 150-foot-tall building is named after Soumaya Domit, Slim’s wife, who died of kidney failure in 1999. 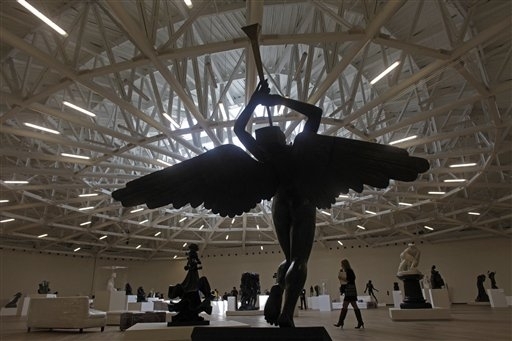 The Soumaya, which opens to the public on March 28, will display some works from Slim’s 66,000-piece collection. 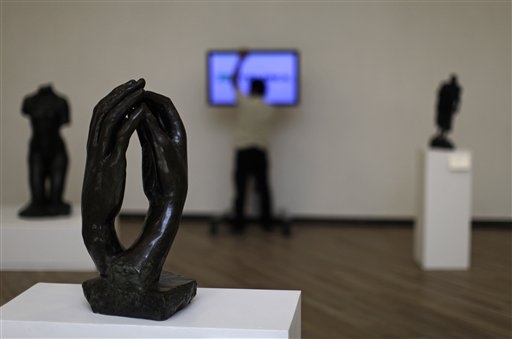 It includes works by Mexican masters such as Diego Rivera, Spanish masters Pablo Picasso and Salvador Dali, 15th-century European masters and the second-largest private collection of Auguste Rodin sculptures outside of France.